We provide bookkeeping in your office based on personalized needs. Pay optimal wages, benefits to your employees to increase their satisfaction. Forget about the rumpled account blocks. Get to know the convenience of modern billing. Forget about the daily administration connected to attendance registers. 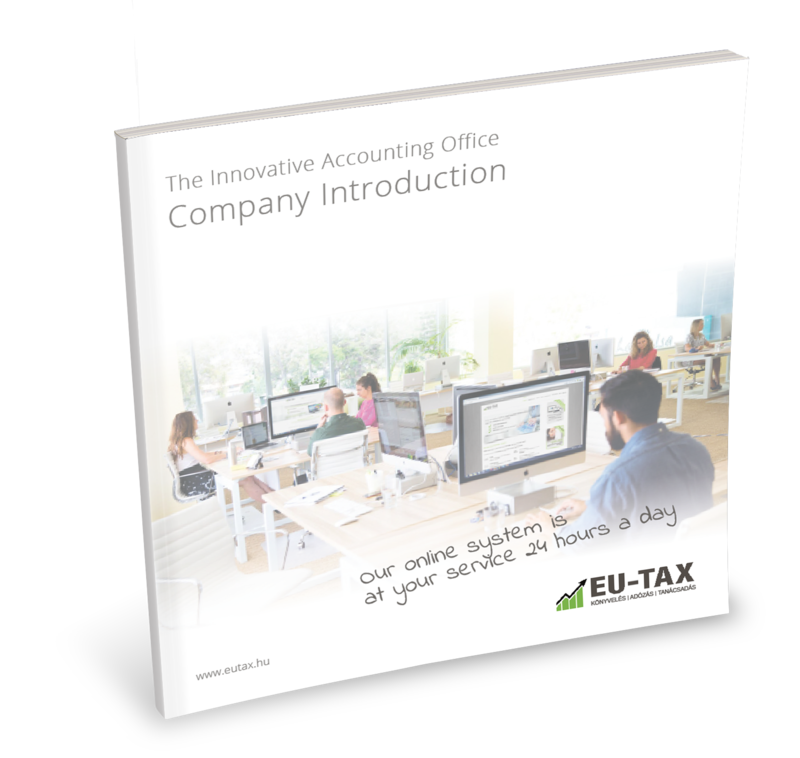 It’s important for EU-TAX that our clients get wide range of services, which measure up to our era’s technological development. EU-TAX Ltd. is open for clients with accountancy tasks and services connected to taxing since 1998 from all over the country. At our company accountancy is more than fixing the warranties, making the tax declaration and handing in the laws data retrieval. We constantly inform our clients about the advantages concerning the company’s tax laws. From the beginning, we try to serve our clients with complex customer centric information which is a real help to their company. Our aim is to support the executive directors’ short and long term decisions. Most of the entrepreneurs can’t afford to employ a full-time consultant; therefore in our office they can get this service from their accountant. We are opened for responding to individual needs and requests, we accommodate to our clients’ special needs. Do you think you need this kind of accountant? lf the answer Yes, You are at the right place! 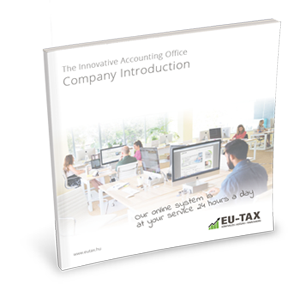 Our clients and enterprises can use two of our innovative services for free: the EU-TAX online billing system and our office’s e-account service. You can find more information about the requisition of free services in our website or in person at the office. If you have any question about the above mentioned, contact us with trust! In the hope of a future cooperation we wish you all the best!